Shop Foreman - Gerhold Concrete Co.
Tim Polenske was promoted to shop foreman for Gerhold Concrete Company. In this role, Polenske will oversee daily repairs, scheduling equipment maintenance, and lead the rest of the team with daily duties. 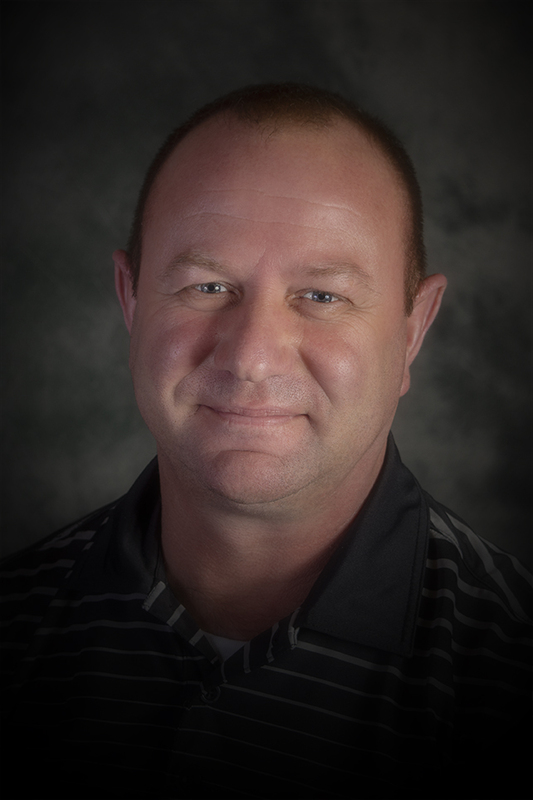 Polenske joined Gerhold in 2011 as a mixer driver out of Wisner, Neb. He transferred to the shop and has worked as a mechanic for the past few years.